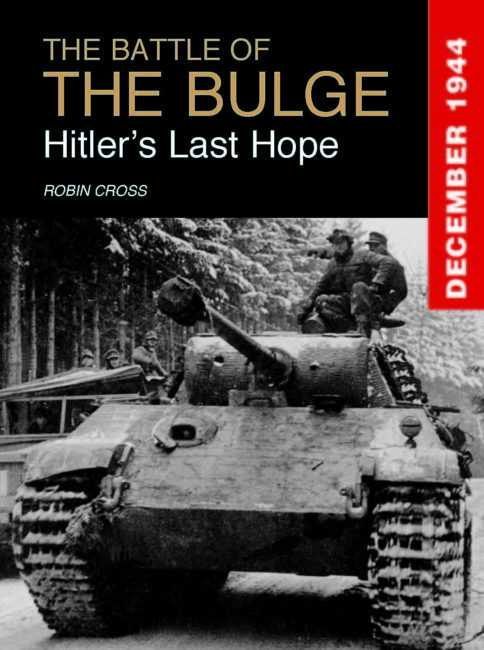 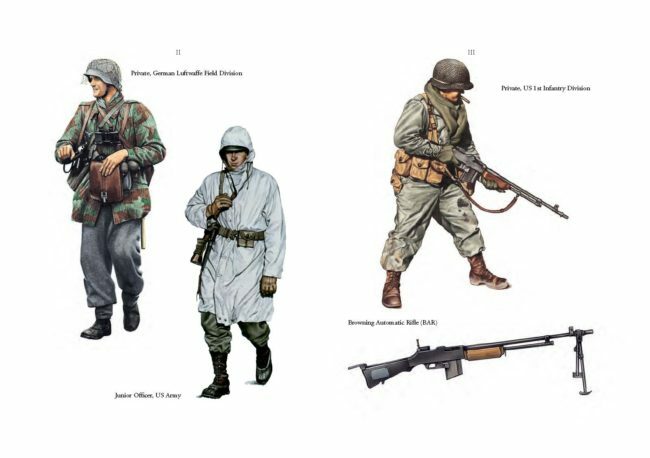 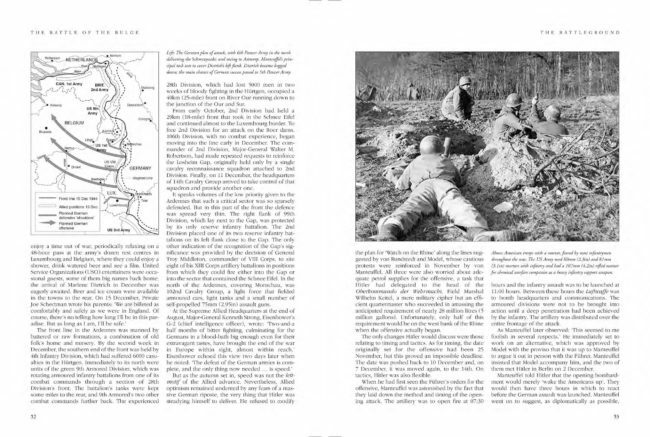 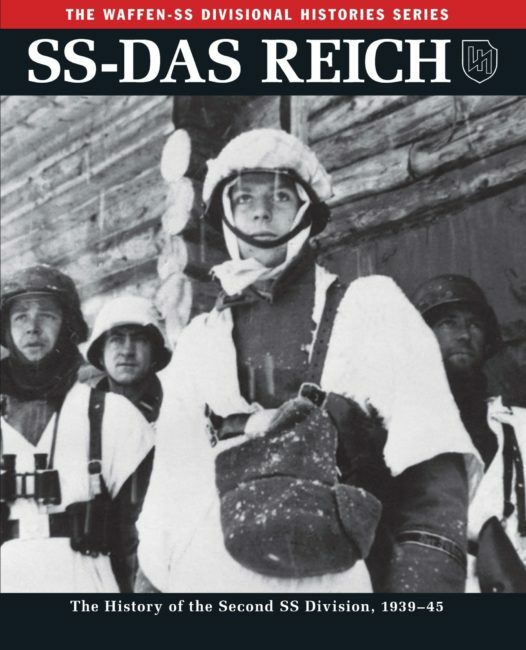 The Battle of the Bulge is a comprehensive history of Germany’s last offensive in the West in World War II, the failure of which hastened the end of the war. 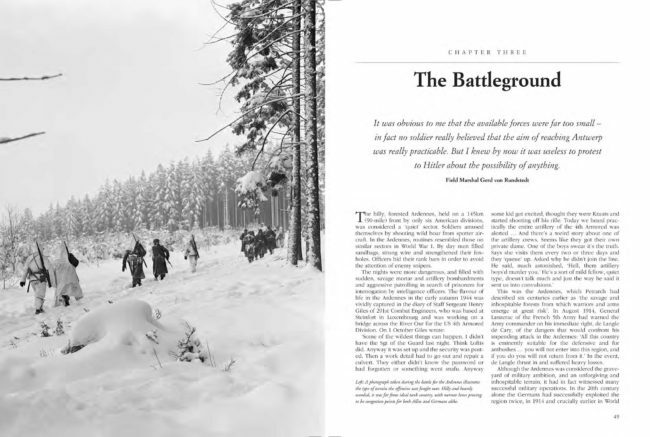 The successful Allied landings in Normandy in June 1944 had not indicated that all was lost for Germany and the Battle of the Bulge certainly confirmed this, revealing weaknesses in inexperienced American troops and poor Allied defences, as well as German strength in the successful deception by German forces wearing US uniforms. 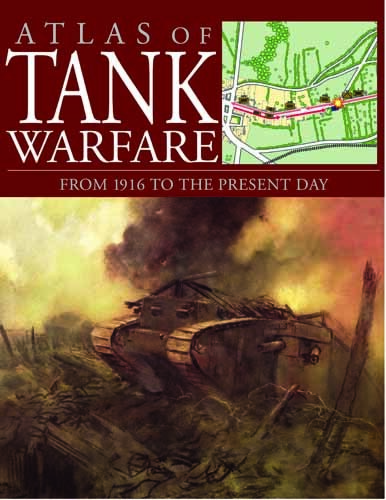 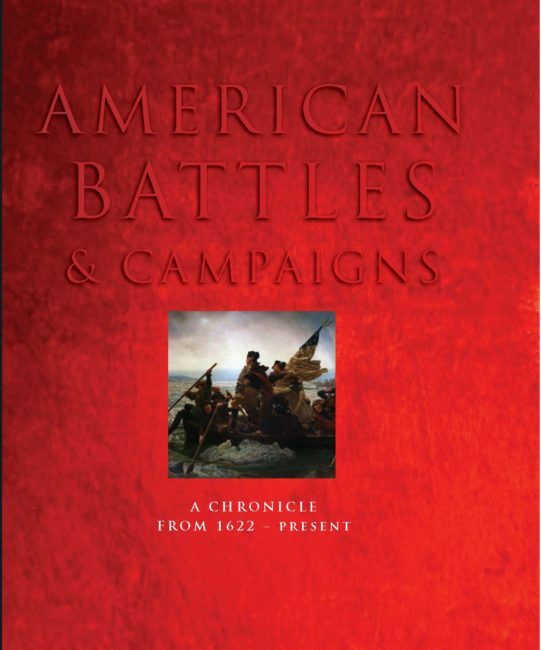 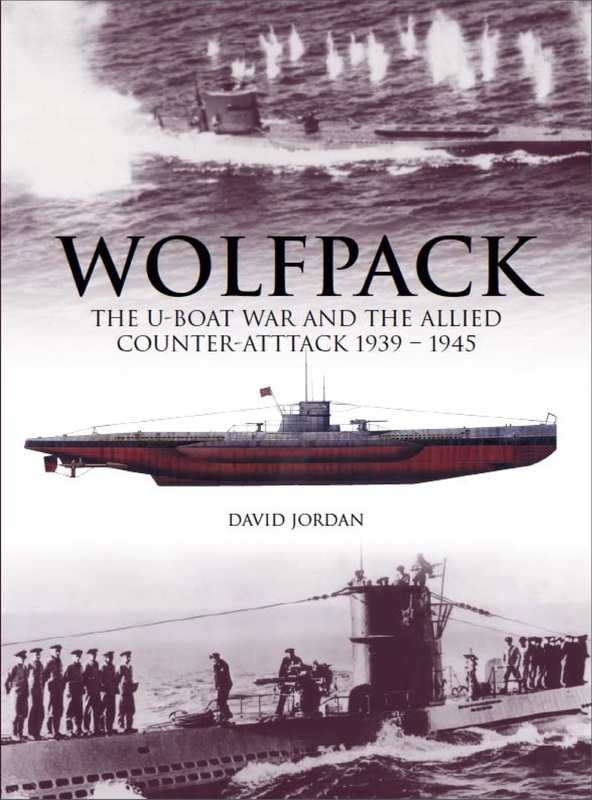 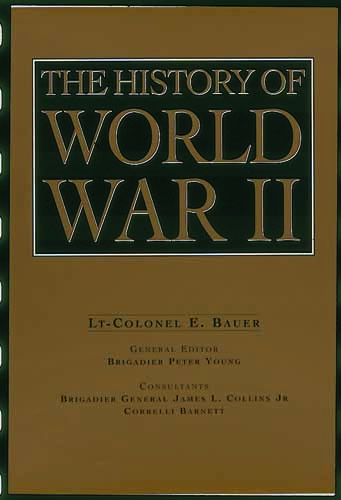 The book’s authoritative text is complemented with detailed maps explaining troop movements and appendices with orders of battle. 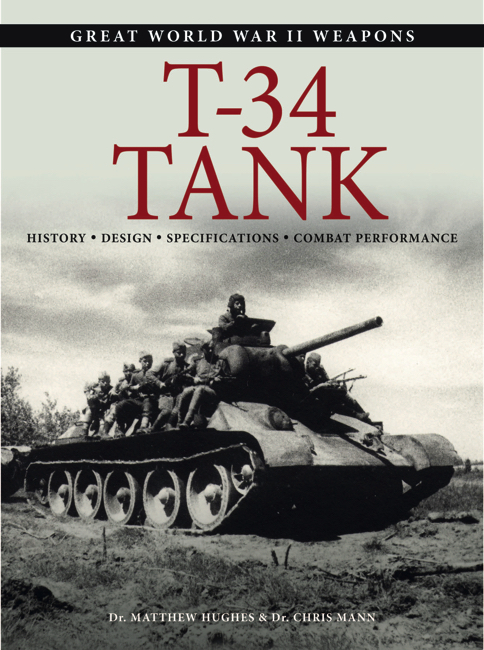 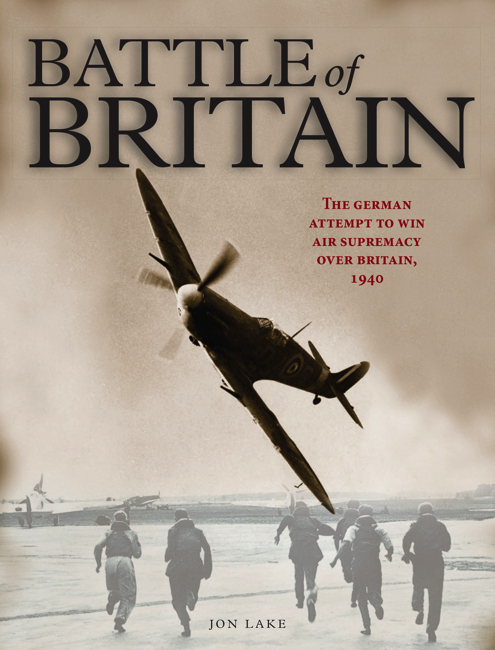 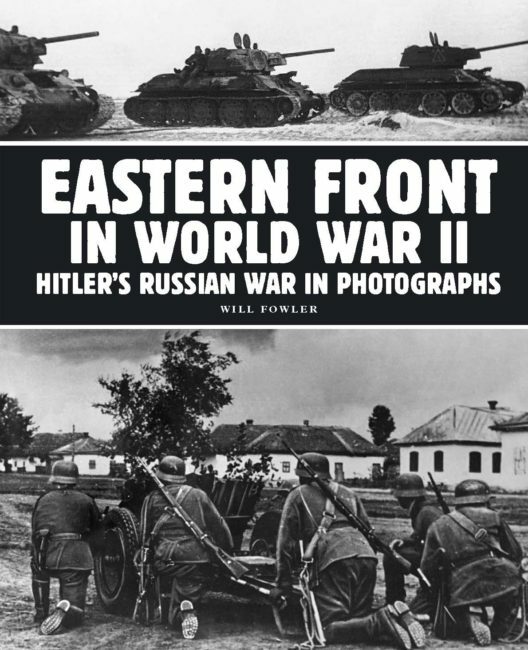 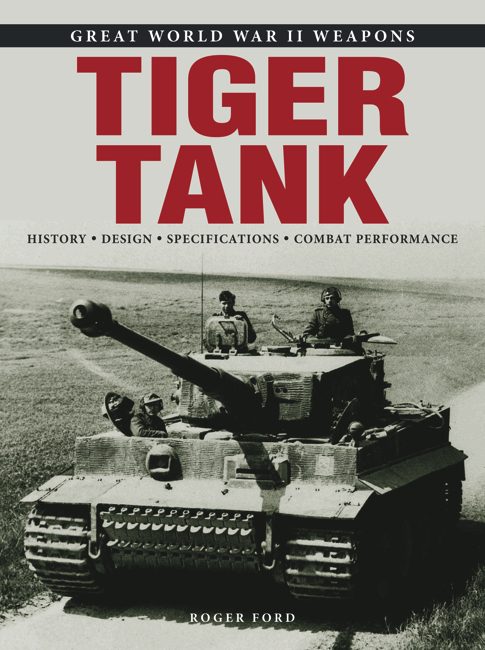 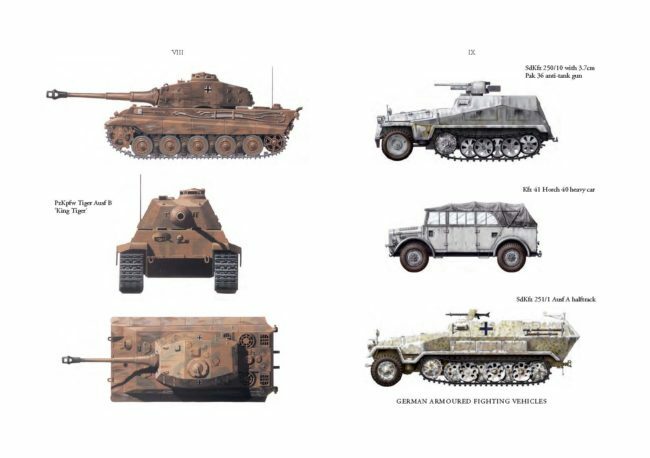 Including more than 150 black-and-white photographs and a 16-page colour insert of artworks featuring tanks, aircraft, firearms and personnel, The Battle of the Bulge is an expert account of Hitler’s last hope in the West.